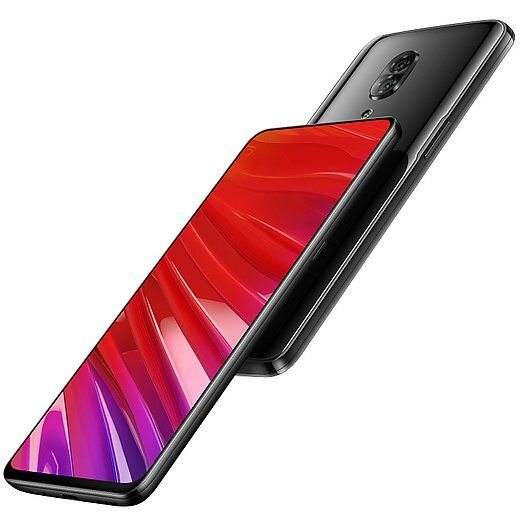 The Lenovo Z5 Pro has been announced in China. And this phone has an incredible 95% screen to body ratio. 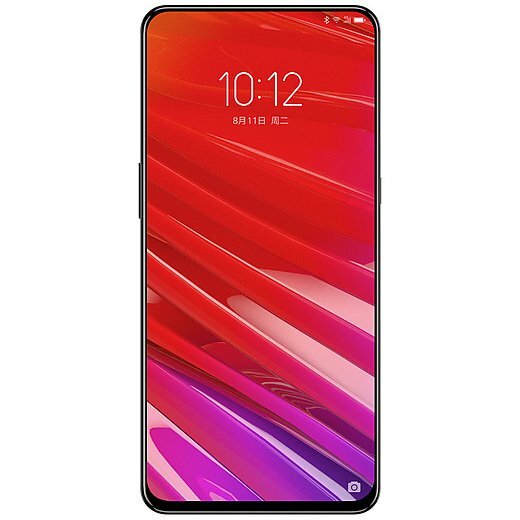 So let’s find out more about the Lenovo Z5 Pro price and specifications. The device sports a notchless 6.39-inch Super AMOLED screen made by Samsung, which has a Full HD+ resolution of 2340 x 1080 pixels. 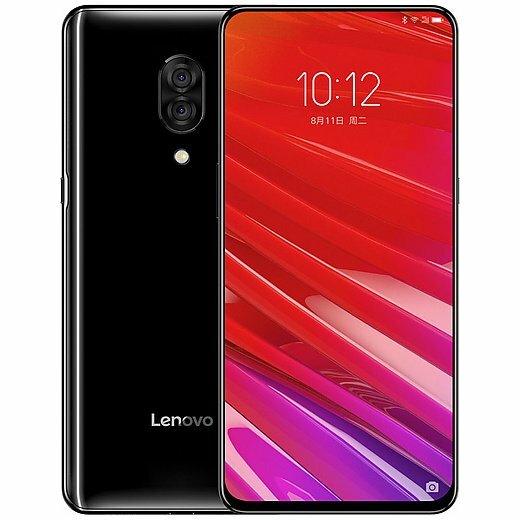 The Lenovo Z5 Pro has a sliding screen design, which hides the selfie lenses. The Lenovo Z5 Pro is powered by a Qualcomm Snadragon 710 processor, with 6GB of RAM. The phone has an internal memory of 64GB/128GB, and supports up to 256GB of expandable storage via a microSD card slot. The device runs on ZUI 10, which is based on Android Oreo 8.1. Speaking of which, the front cameras on the phone comprise of a 16MP camera and an 8MP lens which supports infrared face unlock. 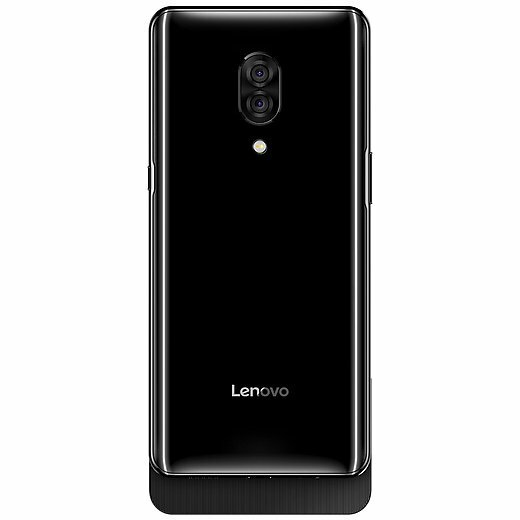 The primary cameras on the Lenovo Z5 Pro are a 16MP Sony IMX 576 lens and a 24MP Sony IMX 519 sensor. The device is backed by a 3,350 mAh battery, which charges over USB Type-C. 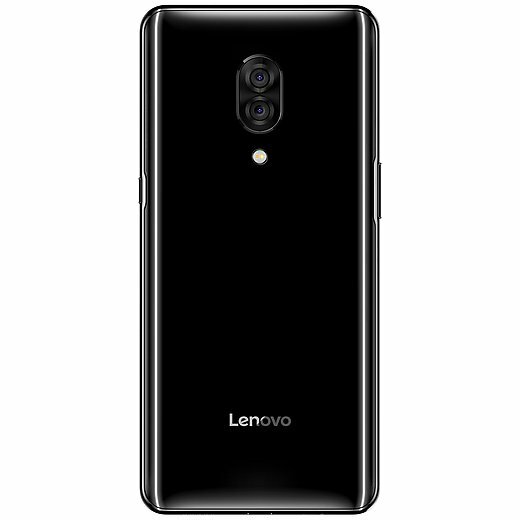 Unfortunately, the Lenovo Z5 Pro does not have a 3.5mm headphone jack. The specifications which we saw in the leaked Lenovo Z5 Pro benchmarks seems to be accurate. 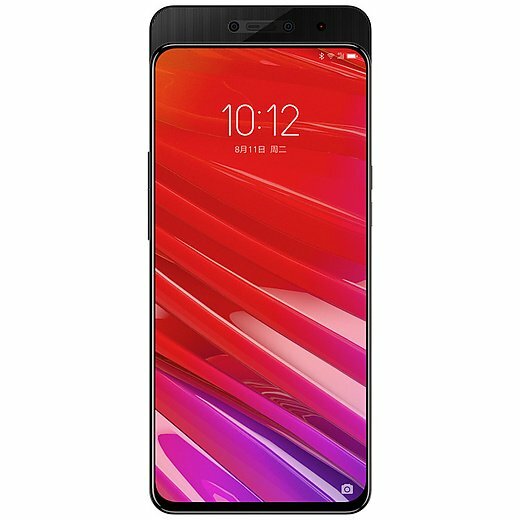 The Lenovo Z5 Pro price starts at 1998 RMB (about Rs. 21,200) in China, for the 64GB storage variant, while the 128GB variant has been priced at 2298 RMB (about Rs. 24,400). The phone will be available in Ceramic Black colour.